Allow us to introduce you to the radiant Marisa Moore. Marisa shares her extensive nutrition knowledge on her site MarisaMoore.com. As a registered dietitian nutritionist, I blog at MarisaMoore.com where I share simple, better-for-you recipes with a focus on plant based eating and a hefty side of credible nutrition information. By accident. 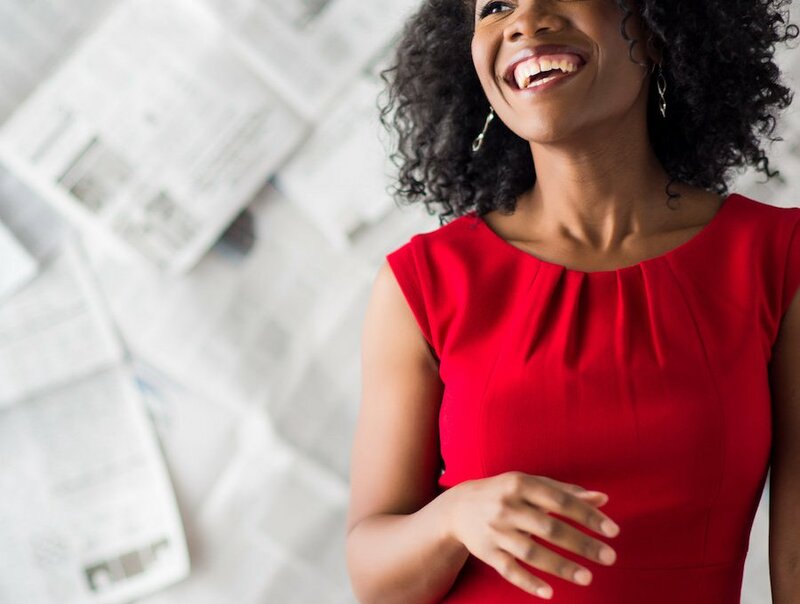 As a media dietitian, I initially created my website as a way for journalists to find me. Along the way, I added a blog as a way to share credible food and nutrition information with the world from my little corner of the Internet. That naturally led to healthy recipes to give my readers something tangible to digest – to put what they learn in action right away. I never set out to create or launch a blog… so, I still consider myself a registered dietitian nutritionist with a blog versus a true “food blogger.” I sometimes think of relaunching it so I can have one of those blog birthday cakes I see on Instagram! Being consistent. Because I make my living as a registered dietitian nutritionist – consulting with businesses, writing for national and global publications, and doing culinary nutrition and communications work with commodities and brands, it’s tough to keep up with my own space. I recently had the opportunity to consult with Newell Rubbermaid on the design of a new lunch system. I provided input on the design then created a month of meals for one and a nutrition education booklet to go with it. When the product launched last year, I spent a couple days on a desk side media tour in NYC interviewing with 11 different publications to help introduce the system. It was a fast paced, exciting trip that let me use my nutrition and media skills together. The fact that the person who hired me for the project found me from a simple Google search tells me that all of the blogging and hustling pays off. And I can’t leave it at one 🙂 Being on the Dr. Oz show is another highlight. 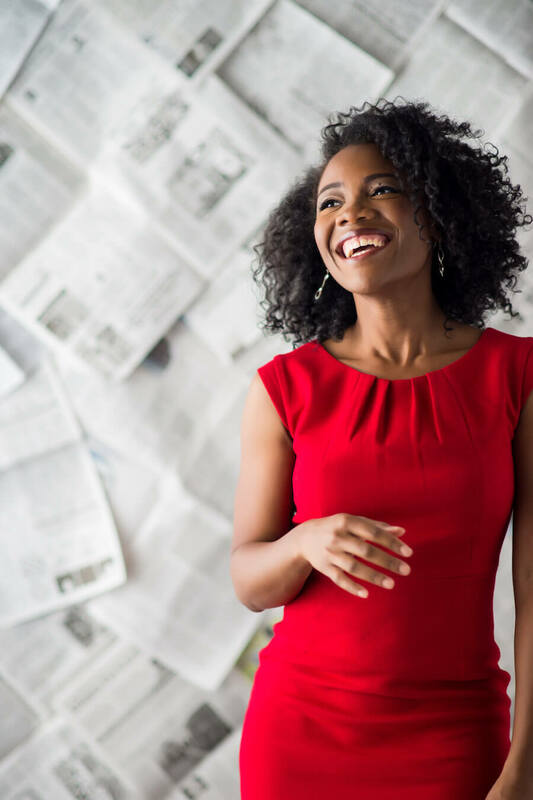 I’ve done over a thousand media interviews from tiny newspapers to Essence magazine to being a remote guest on the Today Show and regularly appearing on CNN and local TV. However, getting the call from the Dr. Oz show producers out of the blue, flying to NYC, hanging out in a green room with my name on it, and being on stage and in studio of an Emmy-nominated show was certainly a thrill. On my best days, I’m up before 6AM. If I’m on my game, I’ll do a walk/run or some form of activity then shower and prep my tea and maybe a piece of toast with nut butter. By 7:30AM I’m at my desk working with a cup of tea – usually an almond chai or matcha latte. I’ll work until I’m hungry when I might have a green smoothie (spinach or kale, frozen pineapple, hemp seeds, almond or cashew milk), a handful of nuts, Greek yogurt with fruit or a boiled egg with Trader Joe’s EBTB seasoning or sriracha. I like to do my writing early in the morning – getting a solid 2 hours in before 9a. Then I’m free to post to Instagram then move into any recipe development and photos or video I need to do. I am way less productive in the late afternoon, so I use that time for calls, meetings, supply shopping and hands-on tasks like video or photo editing. And at least for the next few weeks – before the oppressive ATL humidity rolls in, I will be doing afternoon work sessions on the deck! Marie Forleo – I discovered Marie in 2010 just as I was finishing my MBA and preparing to leave my full time job to go solo full time. 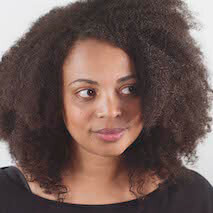 I love her business advice and her motivating community. Also, the fact that she brands under her own name was a great model for me as I sort of fell into that. Girls Night In – I love a cozy night in and this community that I discovered via their newsletter is one of my favorite reads of the week. It’s a fun outlet. Minimalist Baker – I love her food photography and creative recipe ideas. Pinch of Yum – I may be influenced because I’ve had the chance to interact with Lindsay and Bjork in real life and know first hand what good people they are. But before taking her Tasty Food Photography workshop and before joining Food Blogger Pro, I was captivated my Lindsay’s moody food photos and excellent storytelling skills. And I truly appreciate all of the resources they provide to the blogging community. Smitten Kitchen – I love that she’s been able to do so much from a tiny apartment. It inspires me to push past wanting the perfect kitchen and lighting to get my content out there. And her recipes are awesome. I’d want my signature dish to be the highest ranking recipe on my site but it’s not. And maybe it’s because I need better photos of it? But… I grew up eating salmon croquettes. When I started doing recipe development officially, I decided to make them over a bit healthier with my Baked Salmon Cakes and grits. This is the ultimate combination of my past and present building upon where I come from and where I am with flavor and nostalgia. If I had to choose a more current dish, it would be this Date Night Bourbon Peach Glazed Salmon. It’s how I do meals these days – quick and easy! Before dropping lots of time, energy, and money into developing a beautiful website and and other marketing tools, get to know your audience. It’s so loud online. Figure out who you want to reach and speak to them with valuable content that they are seeking. That remains to be seen. I’d like to focus on building a community though. I tend to focus on less visible projects because they come to me. I’d like to be more visible in the community to offer my expertise in a more prominent way to those who need want it. So… video. 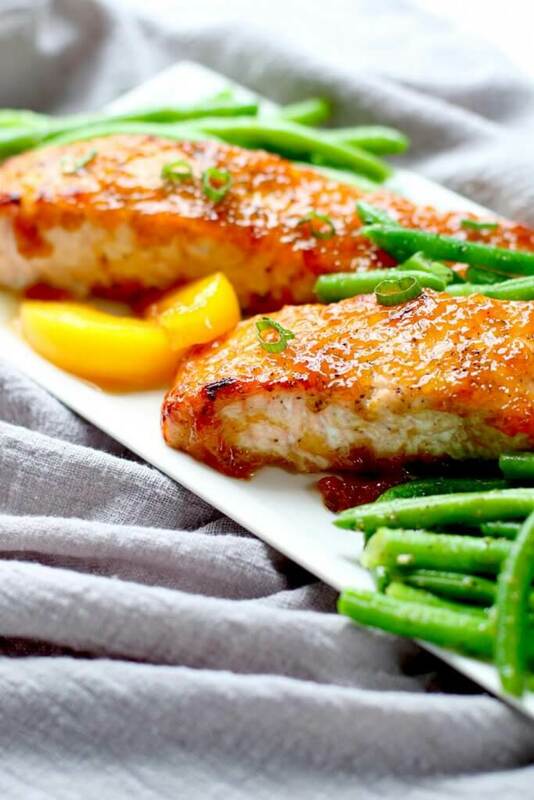 Date Night Bourbon Peach Glazed Salmon – Get the Recipe Here!